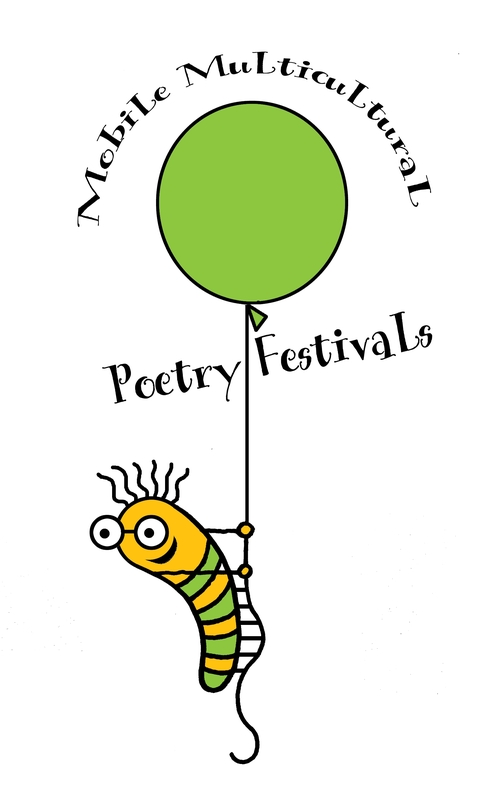 There is a big variety of poetry festivals in the world. There are, of course only-one-language festivals, which are numerous in every country and it’s emigration. There are festivals, featuring international guests, like, f.e., biggest Lithuanian whales – Poezijos Pavasaris (Poetry spring), based in Vilnius and Poezijos Ruduo, (Poetry autumn), based in Druskininkai resort. There are emigrant festivals, like Emigrant lyre (Riga, Latvia, with extension to Liege), or readings to emigrants in UK and Ireland during the Poezijos Pavasaris, mentioned above. There are “joined” festivals like “Baltic Ring” (Балтийское кольцо”) in Tartu, when minority (in this case Russians), with local Russian poets, and poets from abroad, invites poets of majority (in this case Estonians) to make a little happening or mix. That’s where the idea of multilingual festival came from. There are Slams, especially popular among younger generation, kind of competitions with prizes and an accent on performance.